“Nasos Koskinas holds a diploma in electrical and computer engineering with postgraduate studies in Energy and Environment. His scientific research and work as an engineer is on renewable energy systems and bioclimatic design. 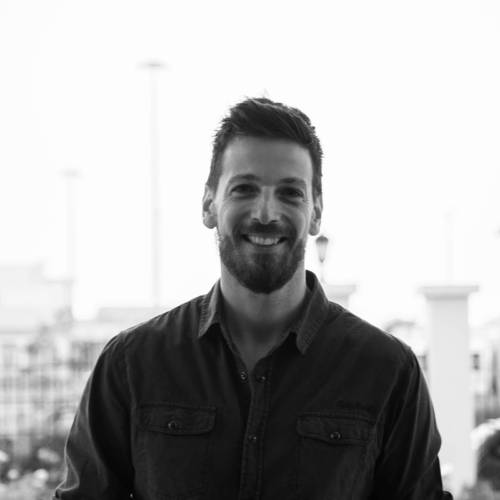 Nasos currently is the CEO and founder of POS4work – Point of Synergy, the innovation hub that introduced the coworking model in the city of Patras. He is considered to be a key player at the local startup ecosystem with numerous speeches, startup consulting and workshops. In 2018 he founded the first student incubator with the collaboration of the University of Patras where 5 new startups where born. He is also member of the board of intermediaKT, a non profit organisation that also promotes technology and social innovation. He continues his studies with an MBA on international Entrepreneurship aiming to guide successfully startups and young entrepreneurs.